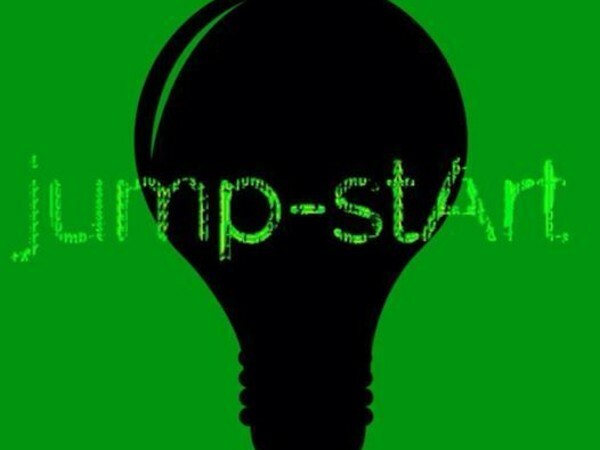 Comunicato Stampa: Friday October 31 at 18.30 the inauguration of the exhibition jump-start with works by Guido Fogliani, Lorraine Lo Green, Yari Palmisano and Federica Petri. The idea behind this exhibition and 'understanding art as a representation of the collective desire to share: Art as an engine of hope, of doing, of creating. The human figure and 'then the center of the works of four artists (from the north and south Italy), investigated but' under different lighting (and shadows). Interior worlds are transfigured in colors, or in the moments related to the moments of the life of each individual artist. The exploration of man and his psyche coming to border mysterious and almost dreamlike, with which the observer is confronted, in order to draw their own interpretation. A link between the artists intended both as individual artistic perspective, both as a collective realization.